Wheel covers for ice and snow with TÜV and GS approval. 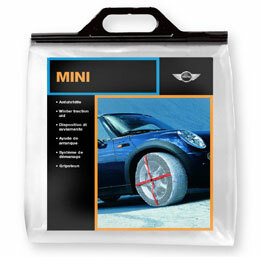 Suggested by MINI suitable for wheels 17 'and 18'. 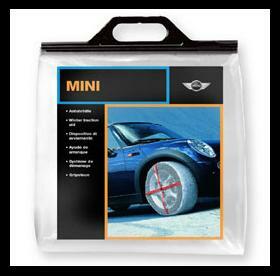 Easy to apply, washable and do not damage tires and rims.